There are so many solutions out there for combating the signs of physical ageing, but it’s difficult to decipher which ones actually work. 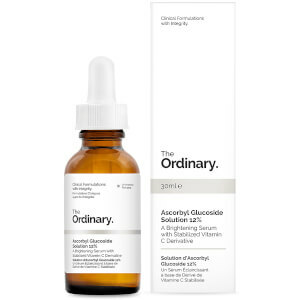 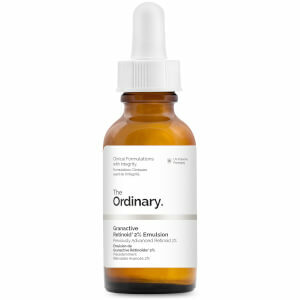 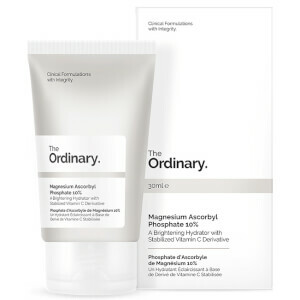 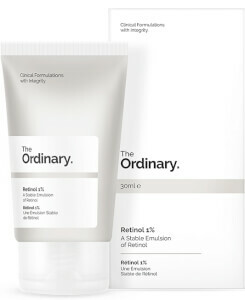 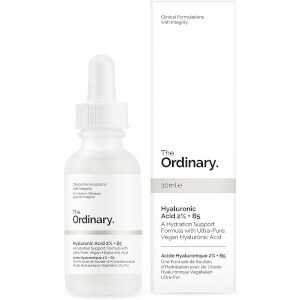 Thankfully, The Ordinary are here to change that with their no-nonsense, all-actives approach to skincare. 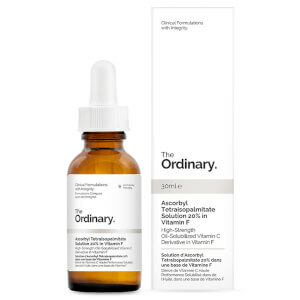 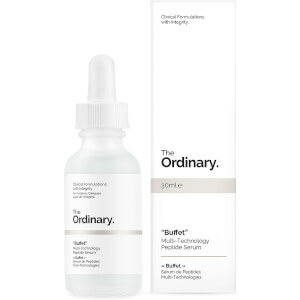 Discover serums, moisturisers, oils and more for mature skin today with The Ordinary.